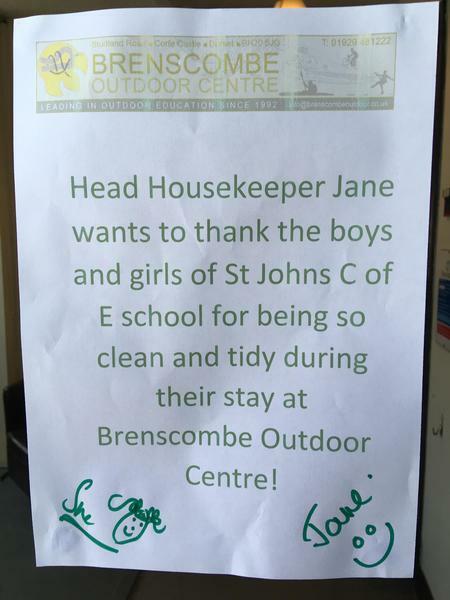 Wednesday:Arrived safely at Brenscombe after a good visit to Studland. Off for a walk this evening. Thursday: A good night. Everyone slept well. Enjoying a lovely cooked breakfast then off to Durlston. Great day at Durlston and Swanage. 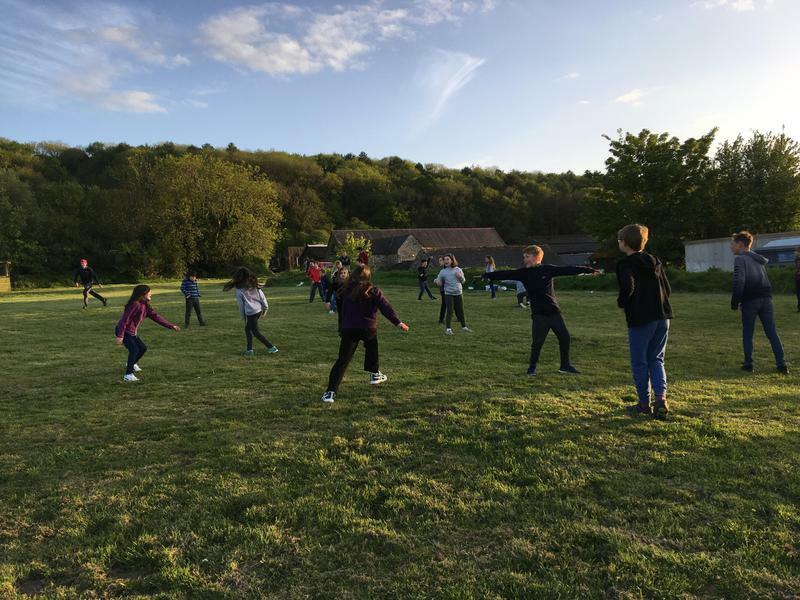 Fine weather has continued and the children are now enjoying Icebreaker Activities. Happy Birthday to Anna! Friday: Another good night - all slept well. Enjoying a morning of activities before our afternoon at Corfe Castle. Please check the website later for news of our return to St John’s. We expect to be back at 7pm and will post any change to this on the website.